Have you ever sat on a plane and found yourself bored and just twiddling your thumbs, maybe even watching the time go by on your watch? 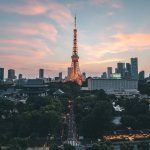 In this post you’ll find ideas and tips on what you could do on a plane so that time flies. All these suggestions should hopefully take a fair bit of time so that before you know it you’ll be at your travel destination. 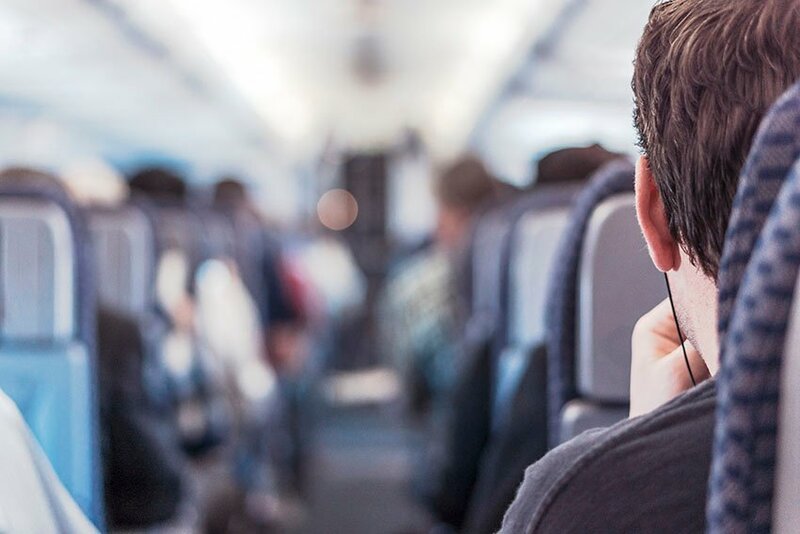 Here are top ways to make time fly when on a plane. Working while flying may be the perfect way to get on top of your workload, or to do some work that you keep putting off. I personally find myself incredibly productive and motivated to write whilst on a plane and somehow very clear headed. I find it’s a good time to do writing, photo editing, or other work that’s easy to do while flying. Reading a book or magazine, such as on a Kindle , paperback, newspaper, or the In-Flight magazines is a good way to make time fly. If you have some good content and manage to get into it, then you may just have to pry yourself away from the book when you land. While flying consider playing games, such as small portable games including Wonders Of The World Top Trumps, portable chess etc. Or download games for your phone or tablet would also work. You’ll find heaps of games to play and one of my favourite games would be Angry Birds. 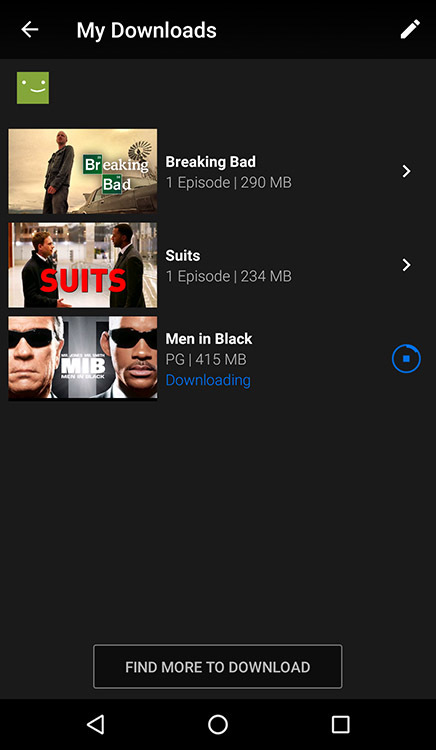 If you use Netflix and have it downloaded onto your phone or tablet, then you can download certain movies and shows. There are now heaps of options on Netflix such as travel shows, movies, comedy and much more. You would need to download the content prior to travelling, and with a good quality connection such as when you’re at home. While on the plane it’s one of the best times to sort out your holiday photographs. Such as deleting bad photos, or just star-ing them on the camera such as 1 star-5 star. I often take 100’s if not 1000’s of photographs when I am travelling, so when on the plane I use that as a time to mark any photos I want to delete as 1 star. I then delete all the 1 stars photos after I have copied them to my computer. Normally I do this once I have a copy on my computer in case something goes wrong when I do it on my camera. If you like leaving things to the last minute, then take a guidebook with you or download an App for your destination. Then when on the plane look through this and start jotting down and making notes on what you want to do during your trip. 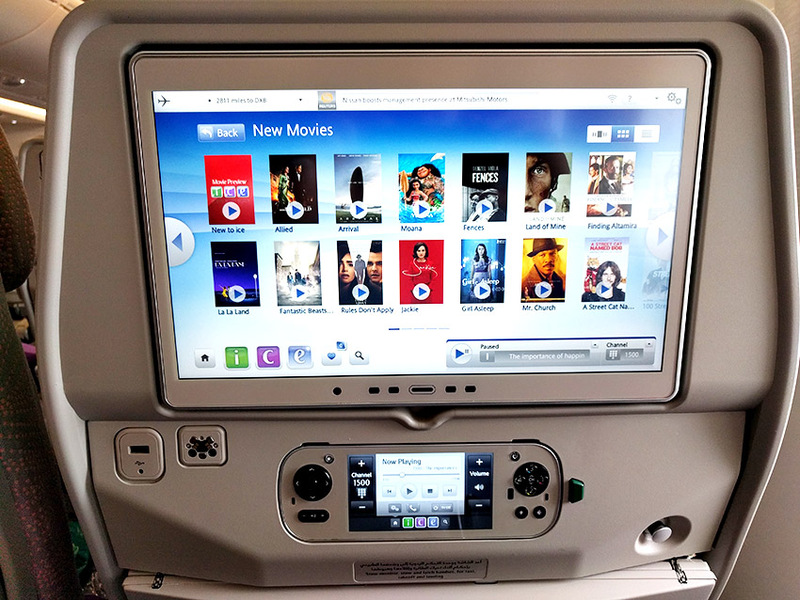 Especially on long haul flights you may have entertainment screens on the plane, allowing you to watch a TV show or Movie. Some of the best airlines even provide movies that are still in the cinema. Another thing to do, although tedious, is to clean up your computer/laptop. I often end up with lots of rubbish on my desktop and in “my documents”, so cleaning this stuff up on the plane is a great way to use that time. Maybe the most obvious thing to do if you’re on a plane and bored is to have a nap. Then hopefully by the time you wake up you will be at your destination. To make this easier download some relaxing music such as “Ambient Heaven ” and consider purchasing a decent Travel Neck Pillow and Sleep Mask. Do you have any other ideas or tips on how to make time fly when on a plane? Or any other comments? If so please leave a comment below. Note: Feature image used in this post is from pexels.com or Pixabay.com under a CC0 License. 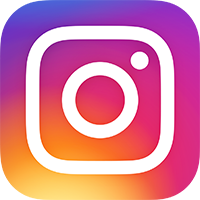 Disclosure: Post contains affiliate links which link to Amazon and I will get commission at no extra cost to you and allow me to run this site. Thanks so much for your support. 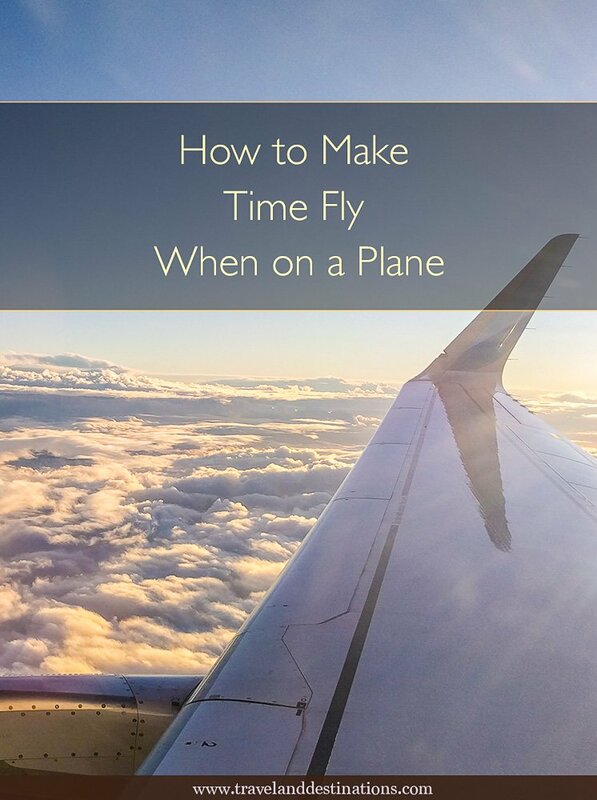 Hey Buddy!, I found this information for you: "How to Make Time Fly When on a Plane". 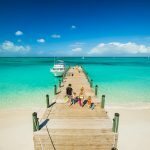 Here is the website link: https://www.travelanddestinations.com/how-to-make-time-fly-when-on-a-plane/. Thank you.